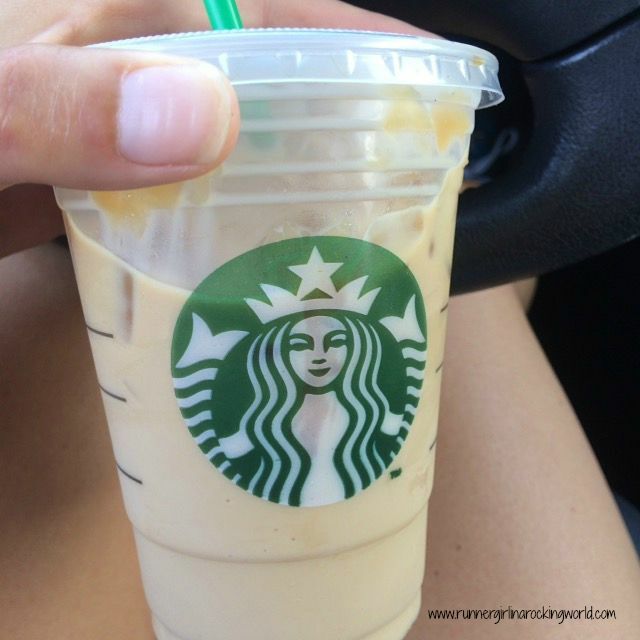 I’m a sucker for iced coffee already, but with the added sweetness of the caramel, it’s that much better. I’ve treated myself to one of these after a few morning runs already this summer. It just tastes amazing after a hot, steamy run! I found these sodas at the grocery store and I’m hooked. I love cherry flavored anything so these are a win! They come in 3 different flavors, but the blackberry cherry is my favorite. I have started drinking these more in order to try and stop drinking diet drinks all together. They only have 40 calories so I feel the trade would be a win. I’m not usually a iced tea drinker, but lately, a glass of really super cold iced tea hits the spot after a run. 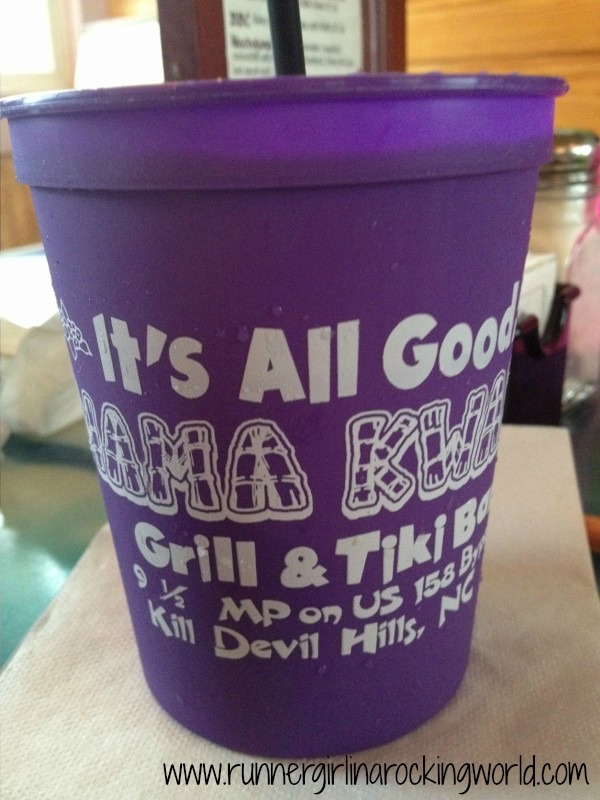 Here in NC, we have sweet tea, but I like to mix my tea about 90-10 (90 percent unsweet, 10 percent sweet). It’s just the right mix of sweetness for me. Nothing beats a glass of iced cold water. There’s nothing quite like it. Everything else tastes great, but water just quenches your thirst. 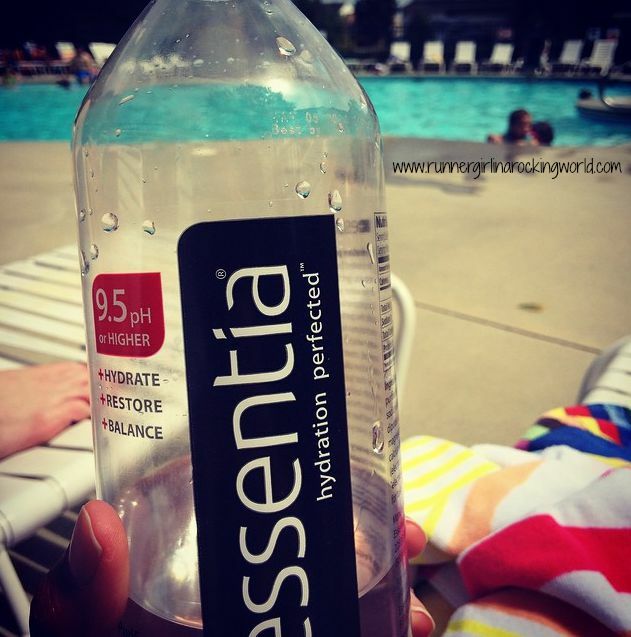 I go through bottles of Essentia more now in the summer than I do in the winter time. I feel like it’s the one thing that I can do daily to be sure that I’m not only hydrating for my runs well, but then I’m also drinking it post run to make sure I’m putting everything back in. I’m going to be totally honest with you all and say until about two months ago, I sucked at meal prep and planning. 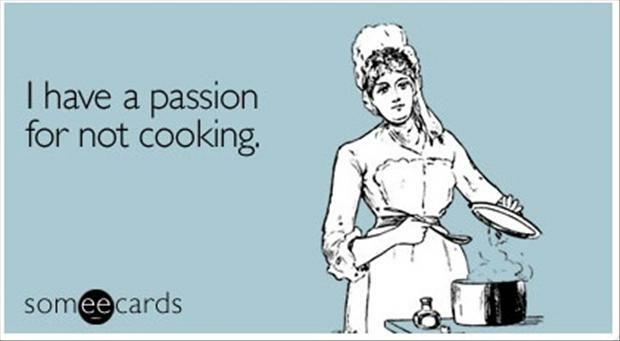 I always had the best intentions, but laziness, lack of inspiration and just not enjoying cooking got in the way. It was a constant stress in my household and Nick and I spent way too much time bickering about what we were going to cook for dinner. We always had the normal rotation of meals too. Spaghetti, tacos, sandwiches, take out, repeat. It was getting to be awful and we were starting to eat out more than we were eating in the house. In addition to all of the eating out, the pounds were starting to pack on. 50% of my meals were spent at a restaurant where I had no control of what was going into each meal and I wasn’t always making the best choices either. In addition to most meals out, they also included a brew or two. Something had to change. I was feeling awful too. Just blah and I was popping Tums like they were candy. Some people find the service too expensive and not for them and that’s totally a personal decision I understand. But for us, it has been exactly what we needed to get us back on track. For $70 a week for 3 meals for 2 people, we’re spending less than we were during our take-out foodathon. The other thing that money can’t buy for us is that we now have variety each week with our meals so the spaghetti/taco rut is no more and we’re eating food that we’d never dream of cooking ourselves. I am no expert in the kitchen but I’ve cooked salmon and cod, two foods that I would have stayed away from cooking from a lack of experience. 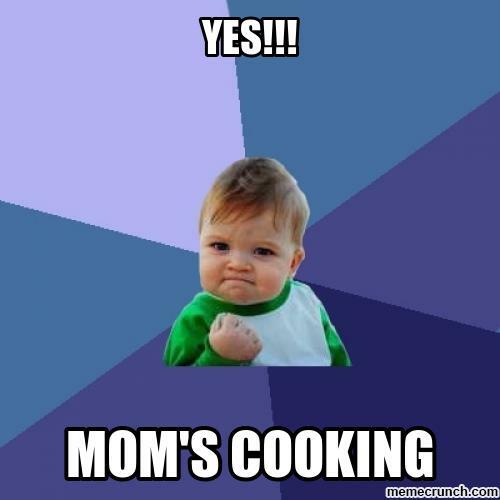 I nailed those meals! I’m gaining confidence in the kitchen and I love it! I dare I even say it…like cooking now. Part of what has made this successful for us too is the prepping each week. Each Hello Fresh meal comes in a plastic bag with all the ingredients you need for that meal. We unpack each bag and store the veggies in these ultra lite green boxes. When we pick our meal for the day, Nick and I tag team the cooking. I do all the chopping and he’s in charge of the meat. We then work together to cook the meal. Usually I keep prepping for the rest of the meals, pre-chopping most of the veggies so that we have it easier for the rest of the week. I also am lucky that I’m home around 4pm every day so I tend to do a lot of the prep work before Nick’s home around 5:30pm. I also pre-cook a lot of the meals too before I head off to run so that all Nick has to do is finish it up/warm it up when he and Hayden are ready to eat. The food is amazingly good! We’ve only had one meal out of 15 that was kind of eh? All the other meals have been really, really tasty. 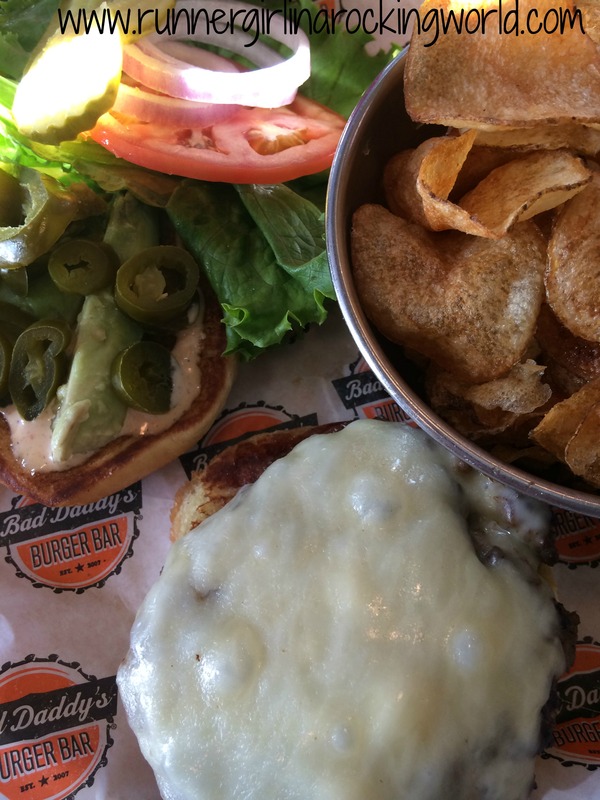 We love the variety and selection of meals. We always choose a veggie option. We’re eating and trying things that we would have shied away from before. Usually we are a meat and two sides kind of family, but we’re realizing that we don’t have to have a starch with every meal, pasta is not a side item any longer and I haven’t had a roll with dinner in weeks. As far as how I’m feeling, I haven’t had to pop a Tums since starting to cook and eat at home. I feel better when I eat our Hello Fresh meals and actually find that normal foods that I crave just don’t sound as great any more. I love the freshness of our Hello Fresh meals too. I have lost 4 lbs since we started eating at home which is awesome considering I’ve made no other changes. Most importantly, Nick and I are loving cooking and spending time in the kitchen together. It’s not a chore but something that we actually enjoy. Hello Fresh is a win for us! Check out the Fit Dish Linkup and become part of the #fitfam by heading over to Jill Conyers at JillConyers.com, & Jessica Joy at TheFitSwitch.org. Happy Friday!! I love Memorial Day weekend! It’s the gateway to summer! Pools open, the days are longer, the weather is sunnier and warmer, and summertime fruits and veggies are starting to show up in the stores. One of my favorite parts of summer is berry season! I look forward to all those sweet berries: strawberries, blueberries, raspberries, and especially blackberries. We go through pints of them all summer long. 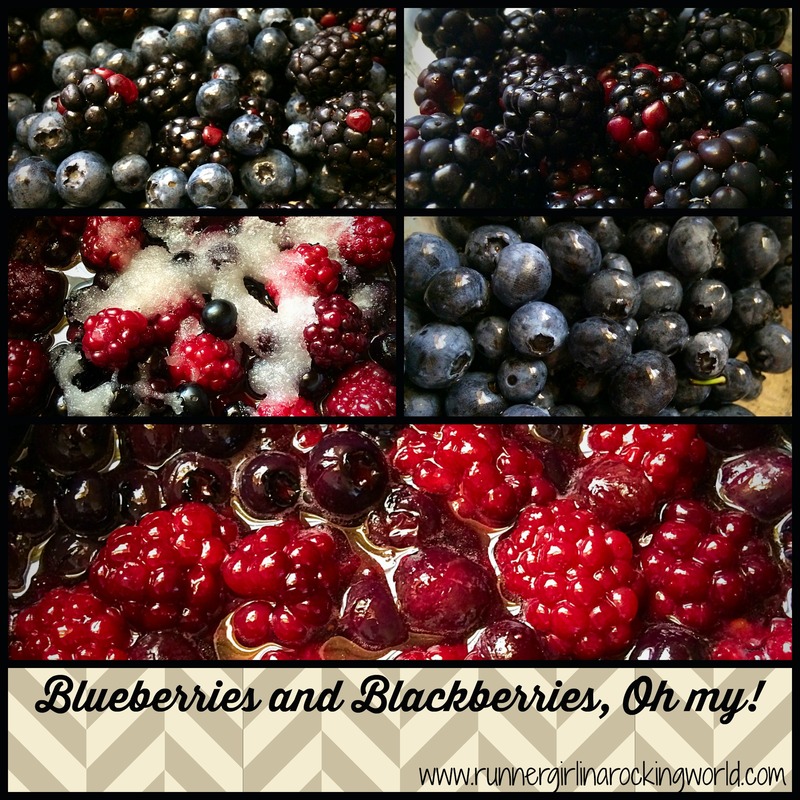 For this Friday Five post, I wanted to share some of the recent recipes that I’ve found that highlight all those berries! I have to share this one again! This was one of the best things I made last summer for dessert. I loved that you can cook the berries in the crockpot. Perfect for making it early and letting it cook while you are at the pool! 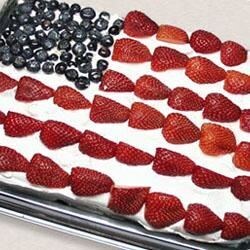 Nothing says Happy 4th of July more than a red, white and blue flag cake. It’s like a staple of all July 4th cookouts! This one recipe sounds awesome and I would actually make a lot of the sauce to use throughout the week in the summer! Perfect breakfast! Our friends, Nathan and Katie, have made this one for several of our get togethers. It is always a hit and there is never any left. I made these for several brunches. They are absolutely delicious! I serve it with a side of orange marmalade to dip the sandwiches in. Oh man, now I’m craving this! What are some of your favorite berry recipes? Please share them with me! 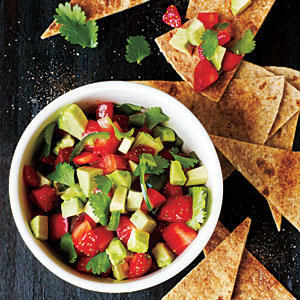 For this Friday Five, we’re sharing our favorite Springtime foods. I look forward to Spring every year for not only the weather, but the food choices too. All winter long, I want nothing more than comfort food: pot pies, casseroles…heavier foods. There’s something very satisfying in eating warm food during the winter. With the start of Spring, I really look forward to lighter foods and fresh fruit and veggie choices! Now, I’m not gonna lie. I actually had no clue when certain fruits and veggies were in season. I think I have a good guess, but I might be way off. In case you are scratching your head too, I found a great list. Some of my Springtime foods aren’t really “in season”, then I’m going with it’s what I crave more during this time of year. 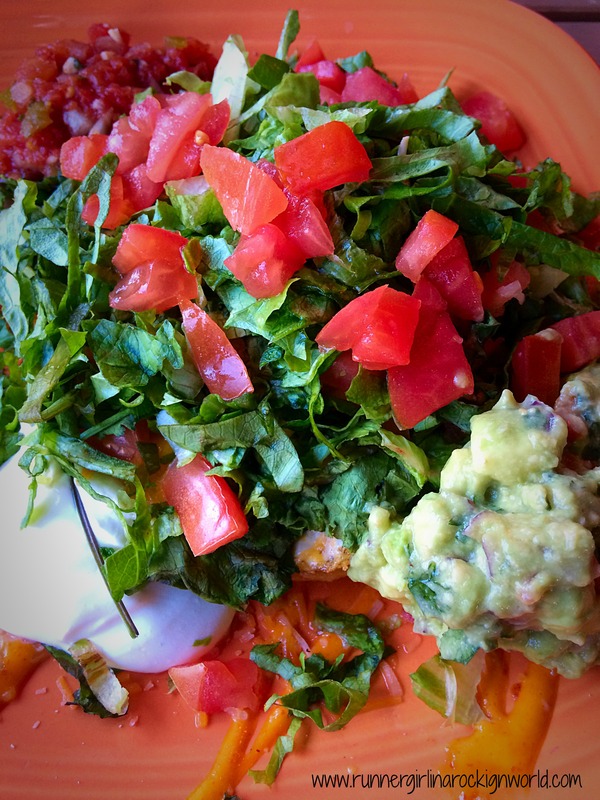 Now I can pretty much eat avocados every day, but right now, they are all I can think about! I bought some this week to make some guacamole, I saved a few to slice up as a side, and I want to try this recipe: The Perfect Avocado Toast from Cooking Light. It’s their pic. Doesn’t that look super yummy?! If you are from the South, you have not lived until you have had Vidalia onions. A sweet onion that is perfect when sautéed in butter. I top my pierogis with them. So good! Spring starts berry season!! Starts with strawberries then slowly through the next few months, we add in blueberries, blackberries and raspberries. We grabbed a super big mixed fresh berry bowl from the grocery store and the three of us killed it! So good! 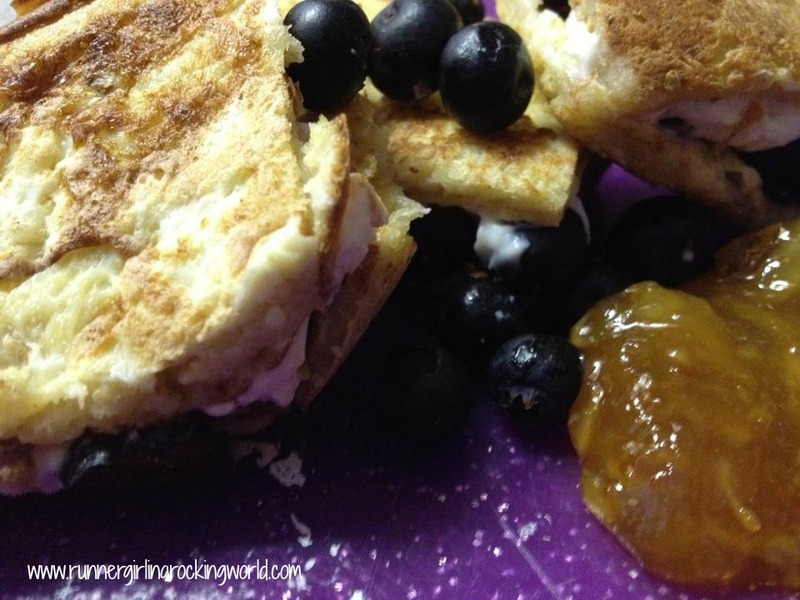 We can also make some mixed berry compote again for angel food cake or maybe ice cream! Another favorite of mine!! I ate pineapple when I was pregnant like it was my job! I could not get enough of it and to this day, I could eat a whole container all myself daily. Honeydew is probably my favorite melon, especially when dipped in that sweet yogurt dip you can find at the grocery store. YUM! Salads just taste better in the warmer months. We tend to eat a lot more of them for dinner as a side or even as a main dish topped with chicken. Some of our favorites are Caesar, Chipotle Chopped Salad bag mix and a typical garden salad topped with a ton of veggies. 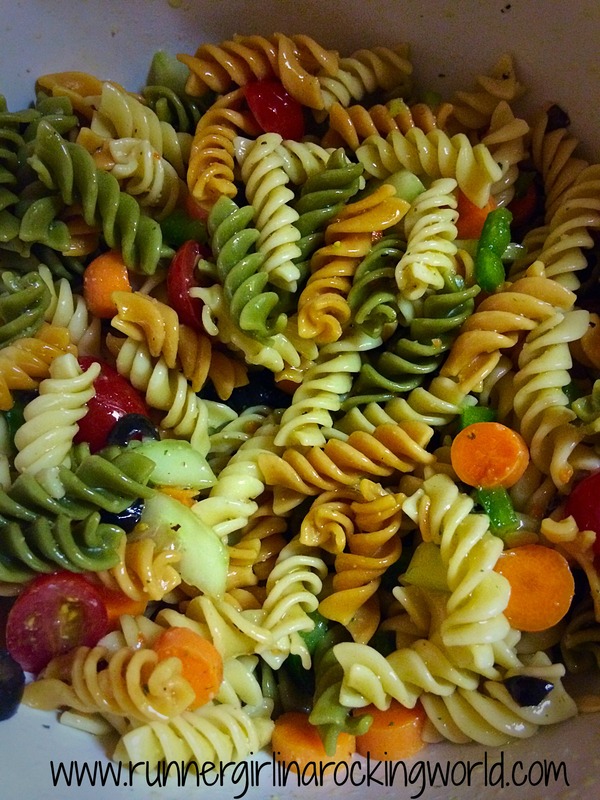 We also make a good veggie filled pasta salad too! What food are you most looking forward to this Spring? Every time I start training for a marathon, one side of my brain tells my body it’s party time and eat, eat, eat and the other side is telling my body to holdt up! It’s a constant struggle for me to balance my brain and my body’s needs and wants. 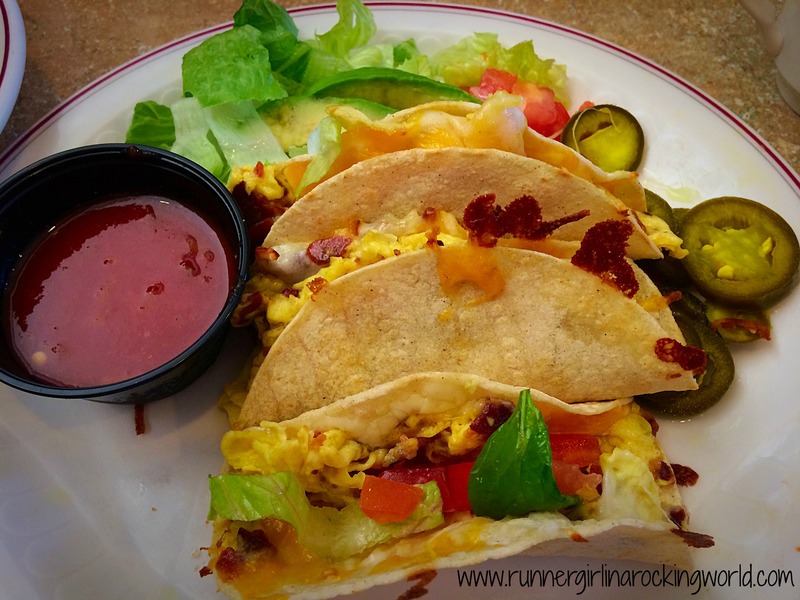 Just a few years ago, training for my first marathon, I could eat what I wanted and I kept at my same weight comfortably and maybe lost just a bit right before marathon day. Fast forward to 40 and my 6th marathon training, my body laughs at me. It’s way more used to running higher miles and weeks were I could run 25 miles to maintain my weight have now jumped to 30-35 miles. With a slowing metabolism and a body that’s really used to running, the pounds are slowly packing on. I was super excited with our Gasparilla training. I was adding back to back long runs and I was certain that would be the thing I needed to keep me in check and add in doing MAF training, which helps my body burn fat for fuel vs relying on sugar, I thought I’d found the magic formula. Insert loud annoying sound here: UNNNNTTTT! So what did I have to do?? I started logging my food using My Fitness Pal, tracking my calories and started being even more active. I had to do something else to “confuse” by body which by now is really proficient at running. It’s not a shock to my body any more to run. I started the PiYo videos, walking 10,000 steps on days I was only running a mile, and upped my protein and lowered my carbs just a bit. Heck no!! The lbs went up not by one but by 3, then by 7?! So I looked at other ways to change things, I watched my portions and only enjoyed adult beverages on the weekends and only when we went out to dinner. I was seriously not having any fun now. Everything I ate was being tracked. I stopped snacking. I was sticking to my 1,550 calories per day, a bit more when I ran. Running 30+ miles a week and all this too and still gaining?! Did all that finally do the trick? Um, no. It didn’t. So I said forget it, it is what it is. My weight generally goes up in the winter time. Once I’m finished with marathon training, I’ll be able to add in other classes at the Y. Go back to BodyPumping. Start following the PiYo plan more strictly. I’ll continue to log my food and track my activities, but that’s it. Life is way to short to not just live. A few pounds are just that…a few pounds. The crazy thing in all of this, my clothes still fit the entire time. You’d think after 40 years of being in this body, I’d understand it better. I go back in July for part two of the Great Weigh In. I’ll use that as my target date to see change. What do you do to help with weight gain or maintenance? Is it tricky for you too? 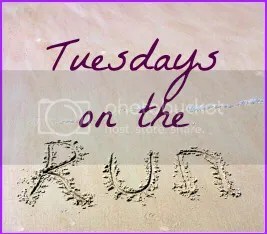 Looking for more, check out Tuesdays on the Run posts here. 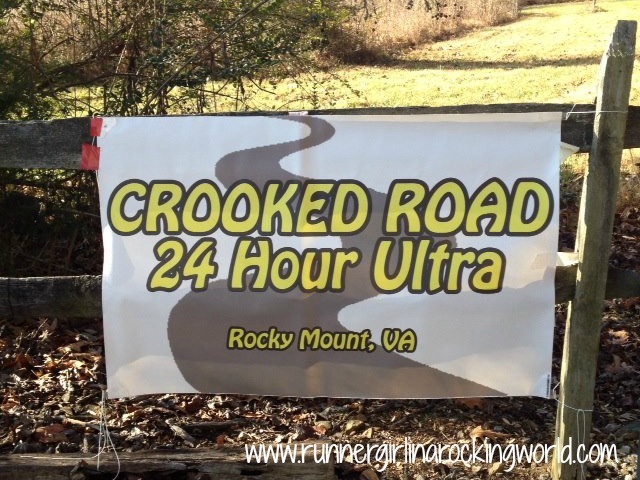 See what other runner’s are sharing! For this Tuesday on the Run, we’re talking Runner Nutrition. I can’t speak to what are the right or wrong foods or fuel for all runners, but I can tell you what works for me. 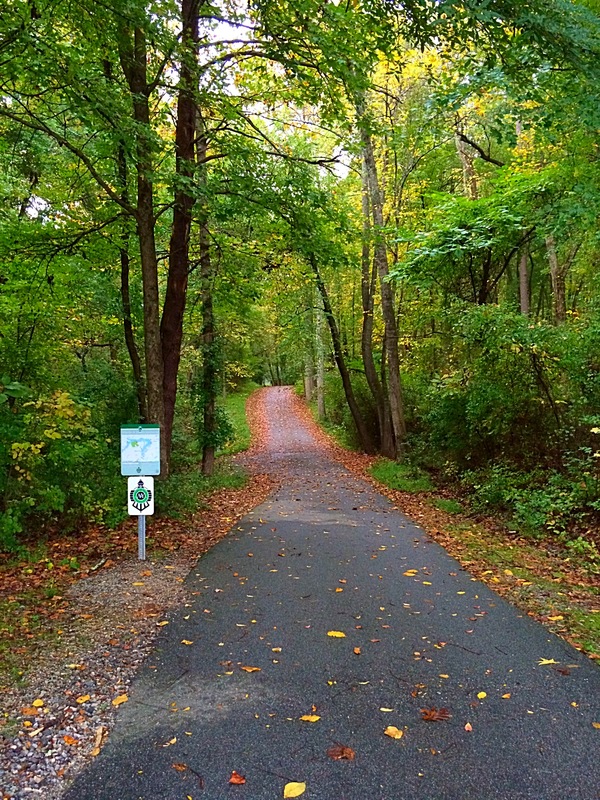 For most runners, it’s a mix of trial and error until you find what you can handle. Everyone’s tummies are different. Most of us will find what works for us and stay with it. 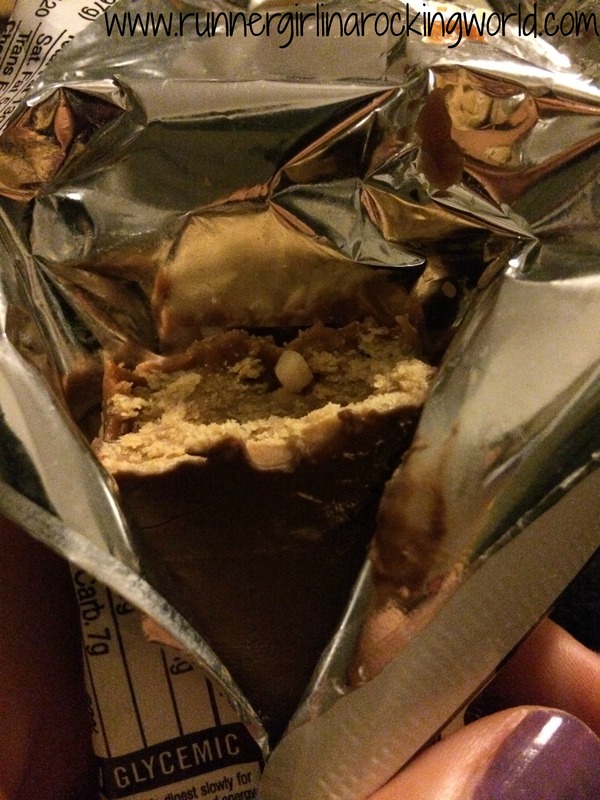 I eat Clif Builder’s bars before my long runs. It’s just the right mix of protein and carbs for me and it works pretty good at keeping me pretty well fueled throughout my run. Although lately, I do feel hungry mid-run more on my second long run. I’m sure that has to do with the insane amount of miles we’ve been running lately. I have some friends who eat peanut butter bagels, oatmeal and hard boiled eggs, and Greek yogurt. See what I mean?! Totally depends on what your tummy can handle. I’m a huge fan of Essentia. I drink it regularly now and have noticed a huge difference since I first started drinking it. I love that it’s just kicked up water with electrolytes. It’s all the good stuff my body needs without adding extra calories or sugar. Huge plus for me since I don’t handle most sports drinks well. My nutrition on runs has changed recently. Using the MAF method means that my body is burning fat for fuel and for the first time in the entire time I’ve run long runs, I’m not taking in any nutrition. I haven’t needed it. I carry it with me, just in case I start feeling low, but in all the weeks we’ve already run, I’ve taken a Clif Shot Blok one time. This a huge change from when I was taking a shot blok every 4 miles. 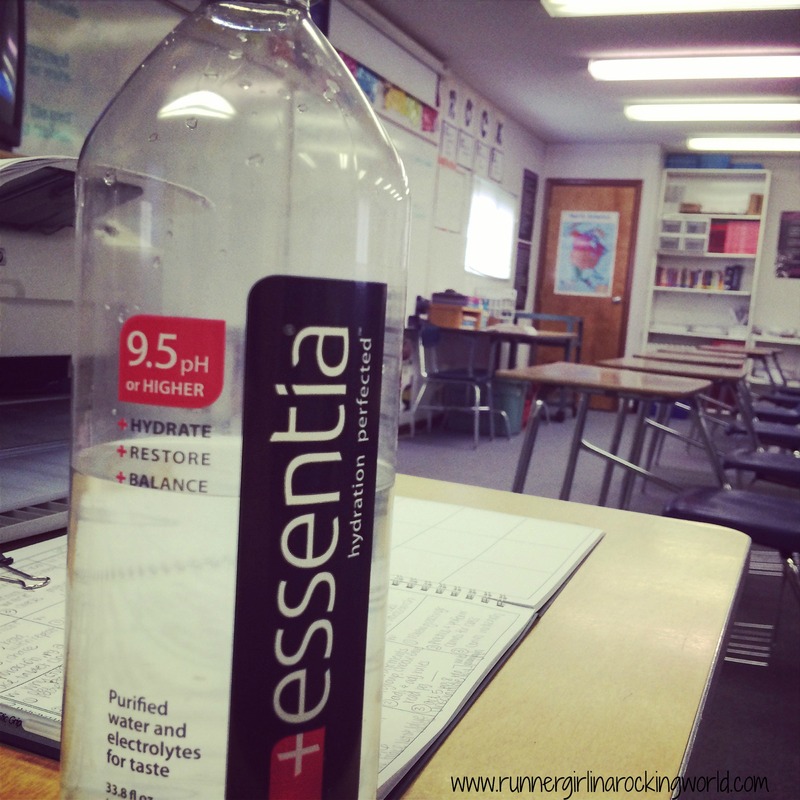 If I’m carrying water, I fill my bottles with Essentia. I like to have it on my long runs too. My post run food and drinks change on what I have a taste for or where we are going for our post run breakfast/lunch. I always have the rest of my Essentia and usually order more water whenever we get to where we are eating. I sometimes have chocolate milk. I have been drinking a diet Pepsi after a run. I like the carbonation after tons of miles of nothing but water. I try to eat a mix of protein and carbs with my meal. After some runs, we’ve had a cold brew with lunch. I’m not stuck with an actual post run meal routine. I do make sure I hydrate well the rest of the day. This has been essential in maintaining the miles each weekend. I also have started drinking a Naked protein smoothie on most Saturdays or Sundays. Some weekends, I’ve not been hungry after eating so I like the smoothie with protein because it still putting good stuff back in even if my appetite hasn’t come back. For other nutritional ideas, I wrote a post a while back also sharing some of my favorite fueling foods and drinks. You can also check out what other bloggers are sharing. What’s your typical nutrition? Are you a creature of habit or does it change per day?